Don has co-written five classroom textbooks for Nelson Education and has contributed to a number of student resources published by Pearson Education. 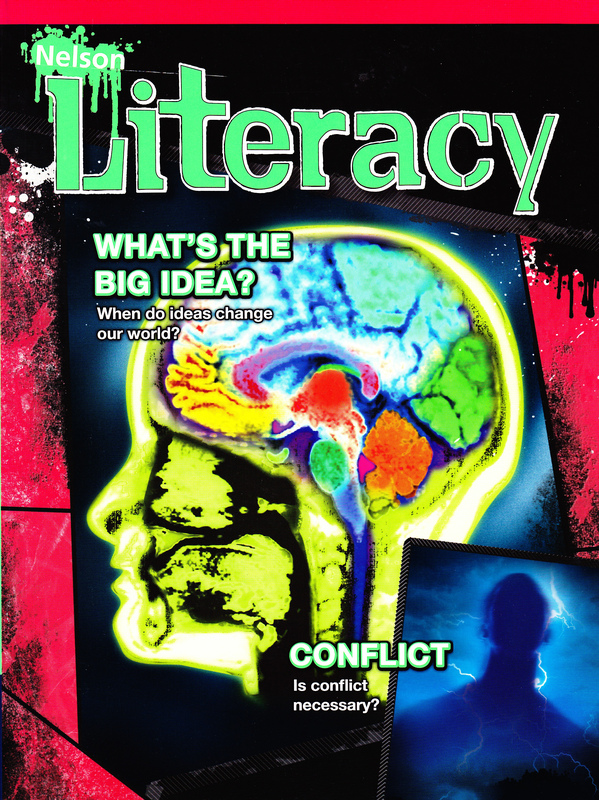 Nelson Literacy 10 is a resource aimed at helping students improve reading comprehension using strategic approaches to both written and graphic text with an emphasis on critical inquiry and 21st century learning. Multi-level selections within the resource address varying reading levels. 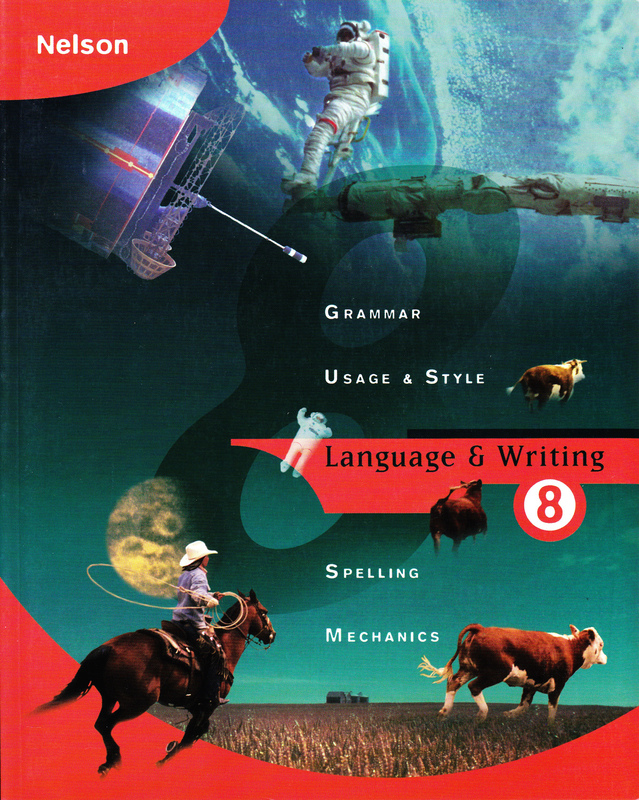 The Language & Writing series offers detailed explanations of elements and characteristics of literary genres and writing forms, and it addresses language features such as mechanics, usage, grammar, and spelling. The use of real-world writing models presented in a workshop format enables students to learn about the elements of literary genres and writing forms in a concrete and meaningful manner. 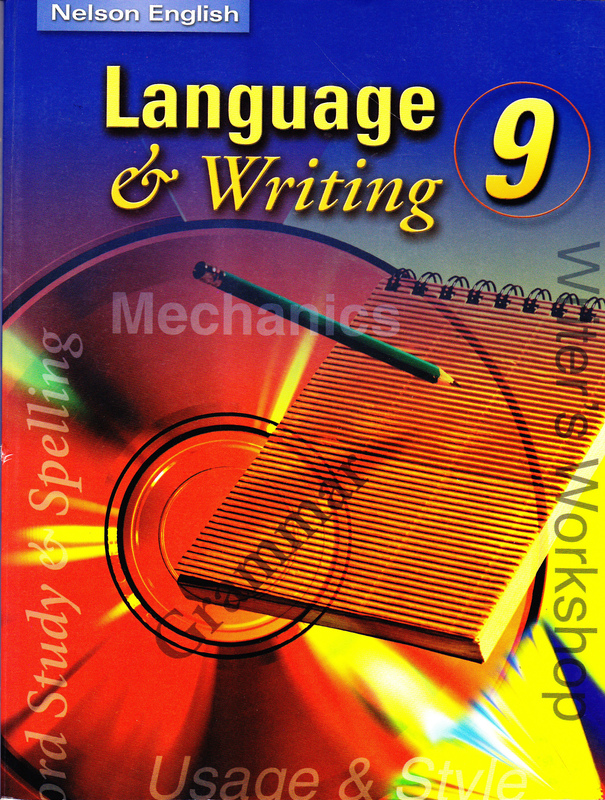 "The Language and Writing [series] details the forms, elements, and characteristics of literary genres and writing functions, and addresses language features such as mechanics, usage, grammar, and spelling. Information about word origins and the contributions of many cultures and languages to English usage and spelling extends students' learning. The use of models in [these] texts enables students to learn about the elements of literary genres and writing forms in a concrete and meaningful manner. The models ... are particularly effective in instructing students in the Applied course. 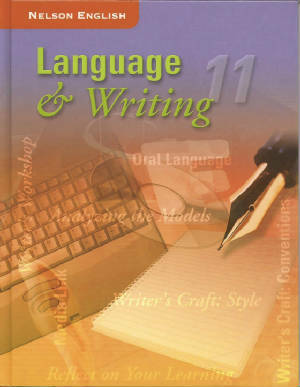 The writing [texts] make strong connections between the elements of writing such as form, style, conventions, literary devices, and mechanics and the examples of these elements expressed in the models. "Student activities and tasks provide for demonstrations of learning in a variety of concrete or performance formats. Numerous opportunities exist for students to apply their learning in interviews, posters, written reports, advertisements, and oral presentations. Self-assessment is encouraged, using checklists, questions, and activities for reflection. The Teacher's Guides contain a variety of assessment tools such as checklists and rubrics tied to the levels of the Ontario Achievement Chart. 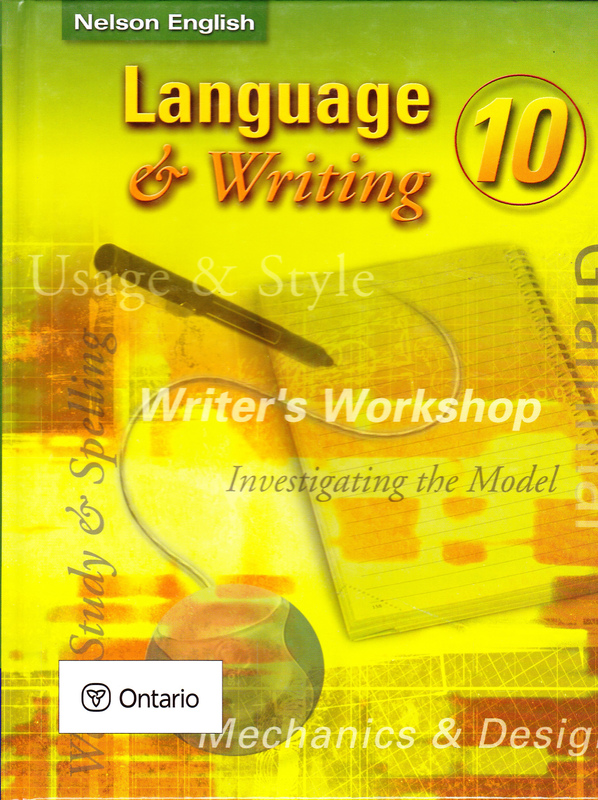 "The writing [series] is well organized, with an inviting format that is easily accessible by students. Selections and activities represent a variety of people, countries, cultures, and life circumstances. Role models of diverse background, both male and female, along with stories and information from various cultures serve to broaden the world view of students.